"Historic Preservation, Education and Patriotism." Find out about our chapter activities that support this mission. 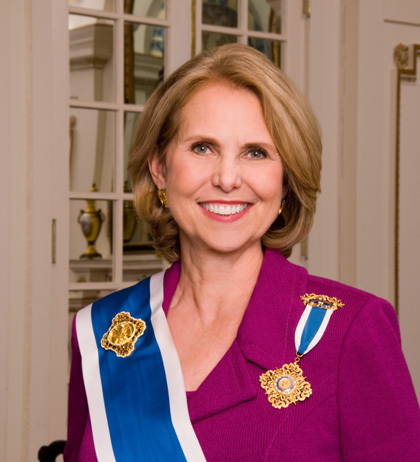 A Tejas member of over 35 years, Mrs. Young served the National Society as President General for 2013-2016. Mrs. Young is the first President General in the history of NSDAR from Texas. Please contact us at Tejas Chapter. Site was updated 14 February 2017.